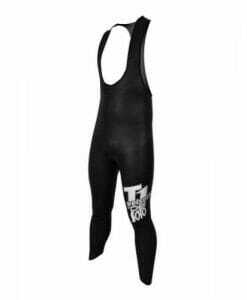 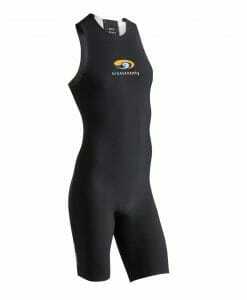 When a wetsuit isn’t allowed, the RS1 Men’s Sleeveless Swimskin is the perfect choice for added buoyancy, support and improved hydrodynamics. 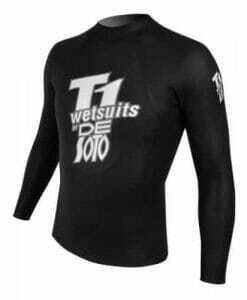 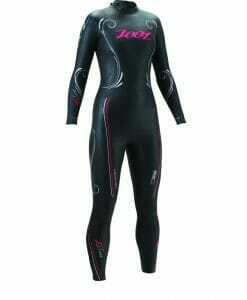 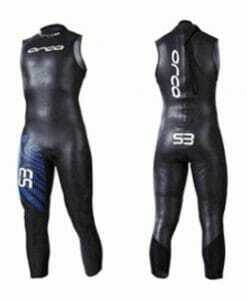 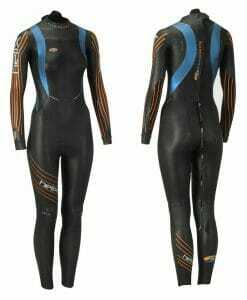 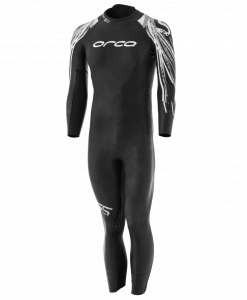 The completely waterproof material avoids water absorption while minimizing drag as you move through the water. 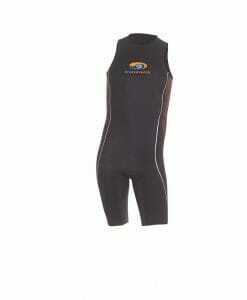 In addition, the high-compression properties help you keep your core stable for longer. 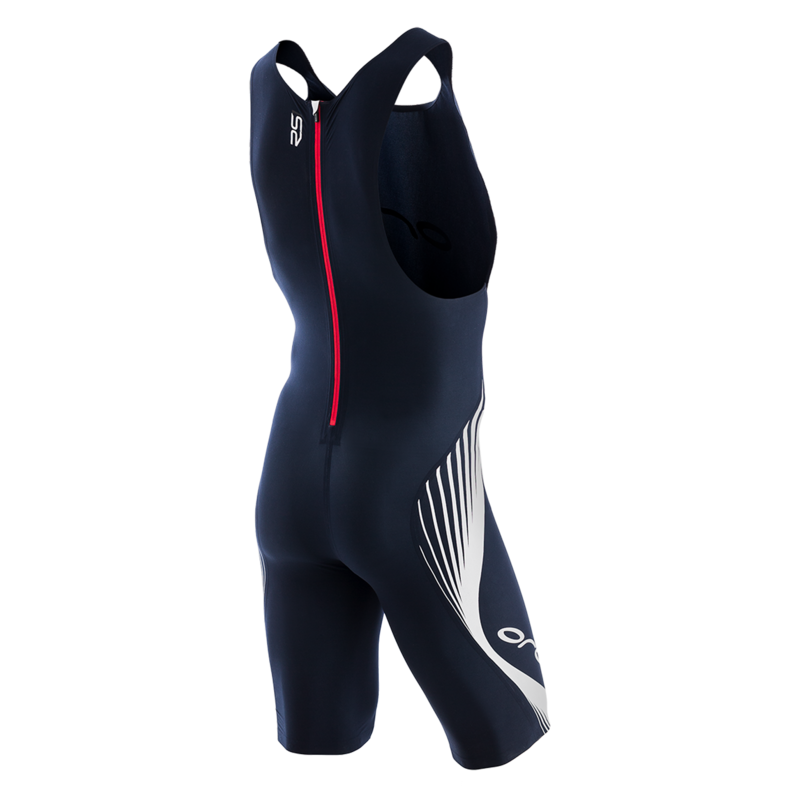 This suit has been designed for a precise fit, which despite taking a little more time to put on will give you an advantage when swimming, without affecting your transition. 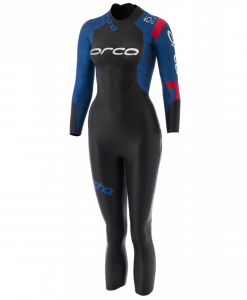 REDUCED FRICTION Orca’s revolutionary HydroSkin Dry water-repellent coating has a water absorption coefficient of 0% after 3 hours, which increases speed and buoyancy due to Orca’s exclusive manufacturing method. COMFORT AND PERFORMANCE- The sealed seams make this suit more flexible and comfortable, allowing greater freedom of movement while swimming, without neglecting maximum core support. 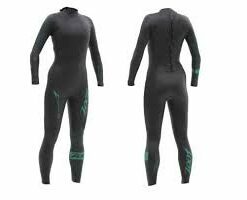 With a cut conceived for the specific needs of the swimmer, the Swimskin moves with you to guarantee ultimate freedom of movement.